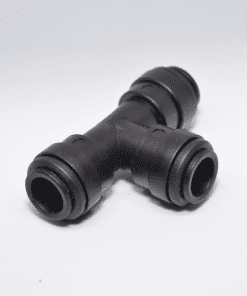 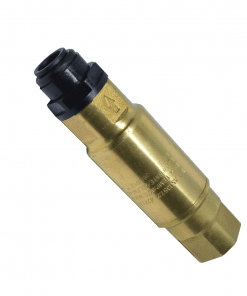 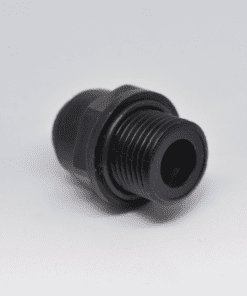 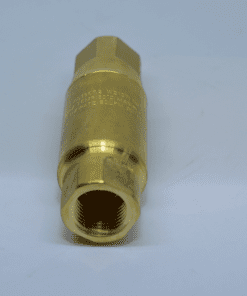 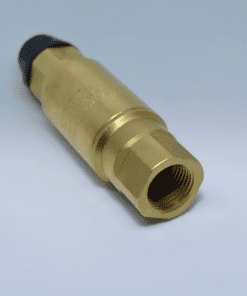 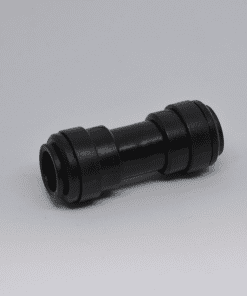 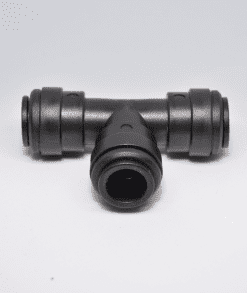 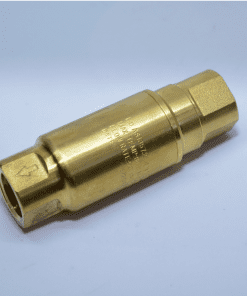 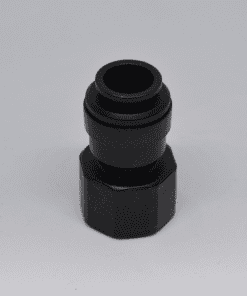 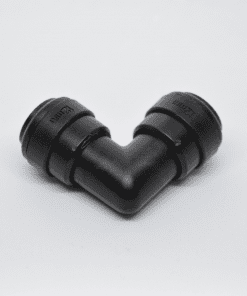 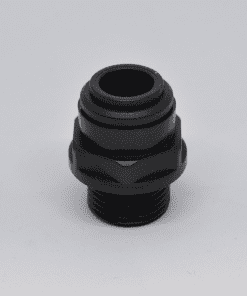 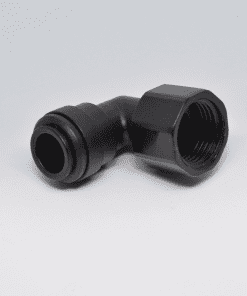 12mm Straight Connector is easy to use, simply push the tubing all the way in then pull on the tubing to lock for a high water pressure sealed connection. 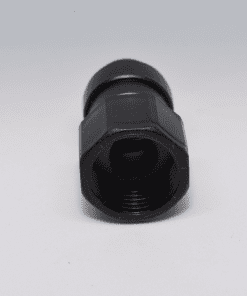 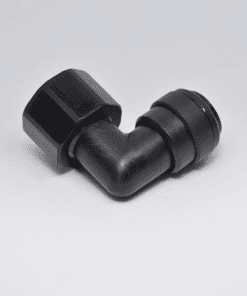 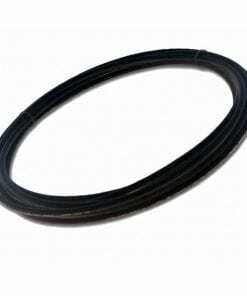 Reflex is a manufacturer of high quality push-in fittings, pipe and plastic plumbing systems used on motorhomes, caravans, yachts and food trucks, UV resistant 12mm straight connector is easy to use simply push the tubing all the way in then pull on the tubing to lock for a high water pressure sealed connection, Can be used on 12mm John Guest water pipe. 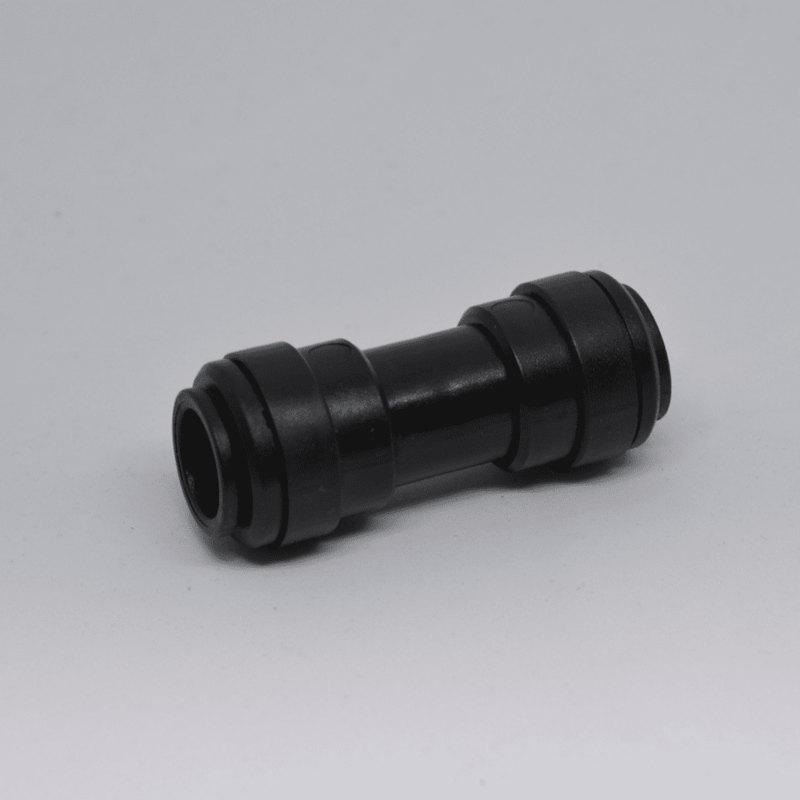 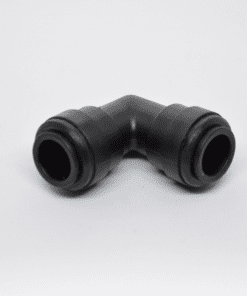 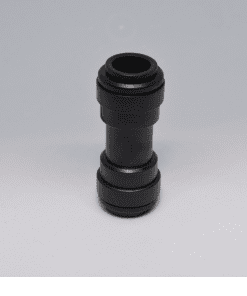 To make a connection, the tube is simply pushed in by hand then the 12mm straight connector holds the tube firmly in place without deforming it or restricting flow.